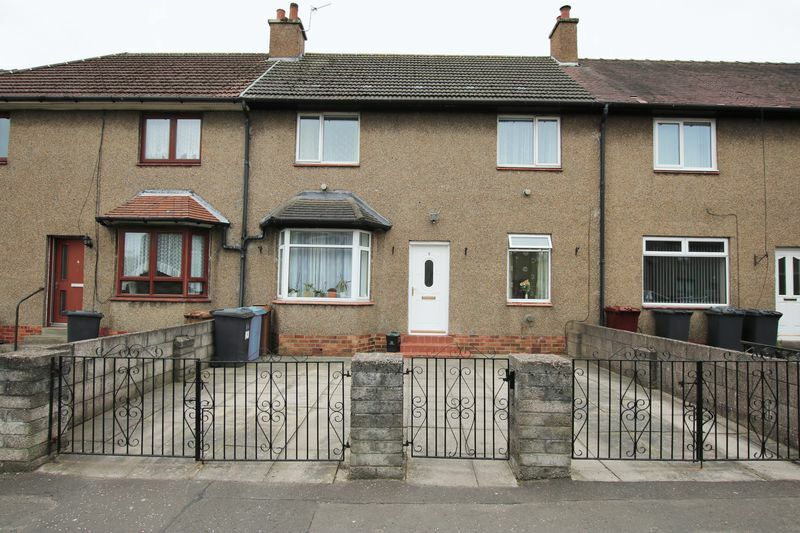 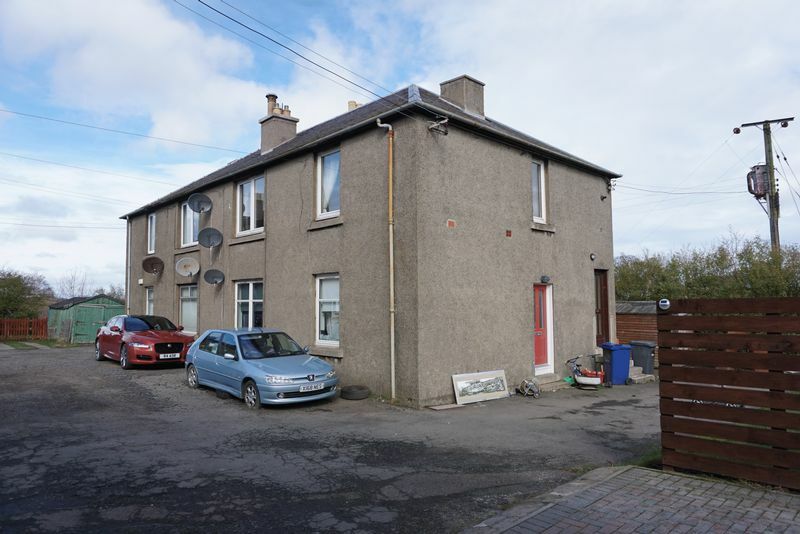 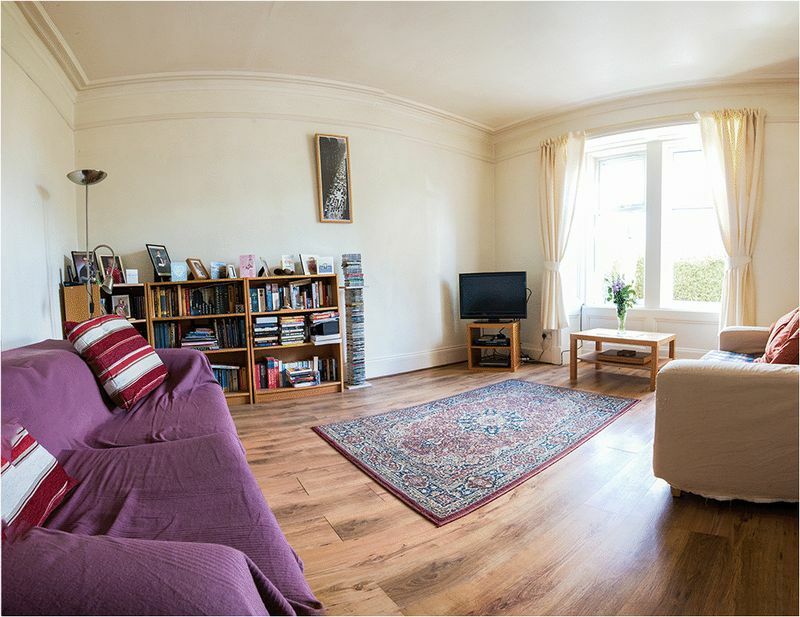 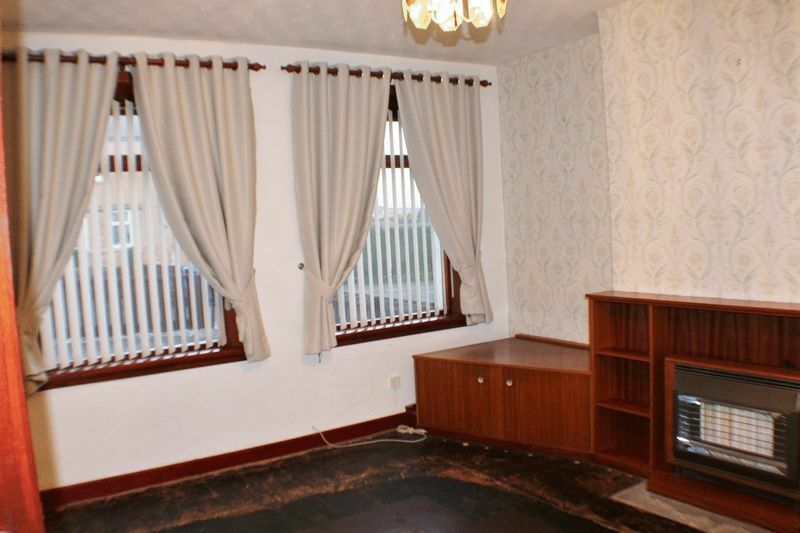 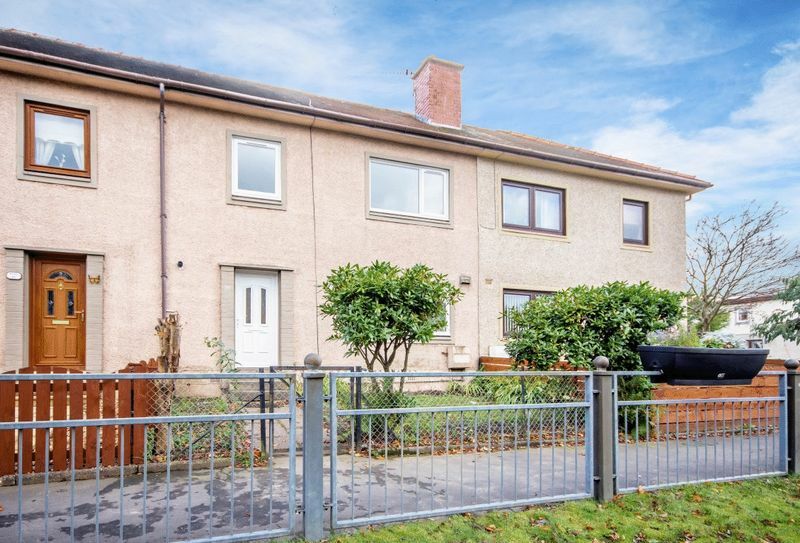 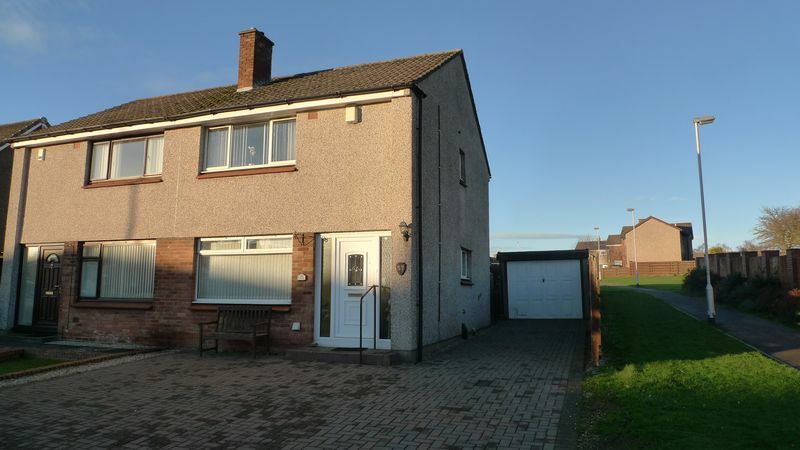 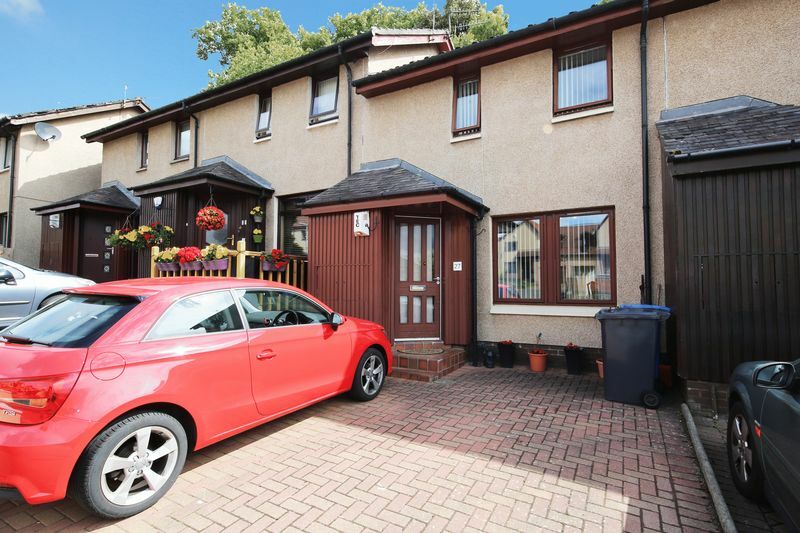 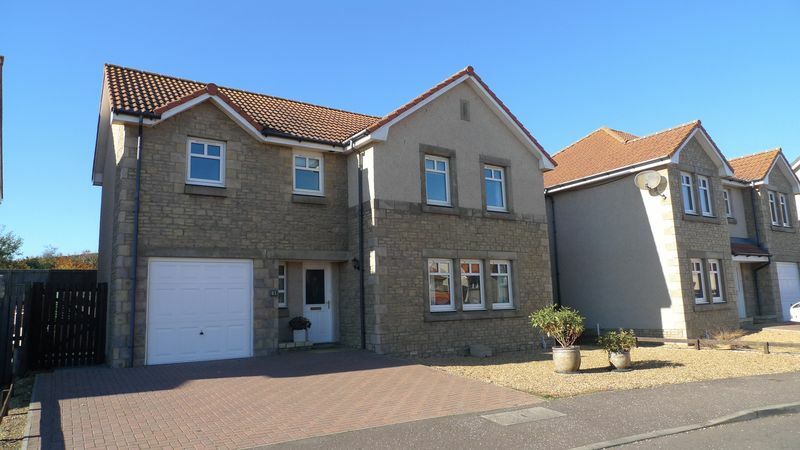 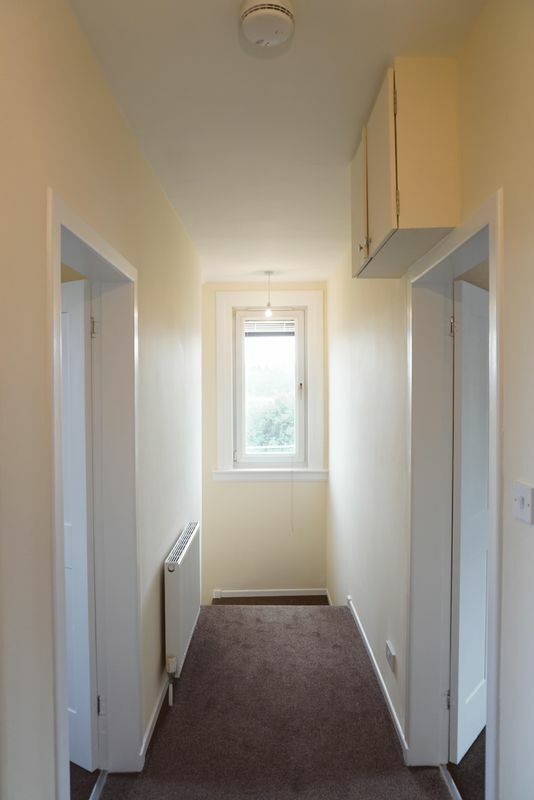 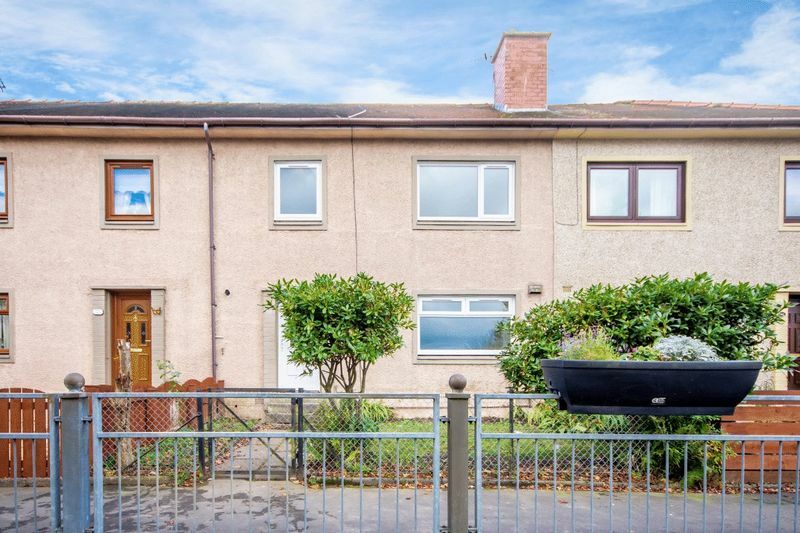 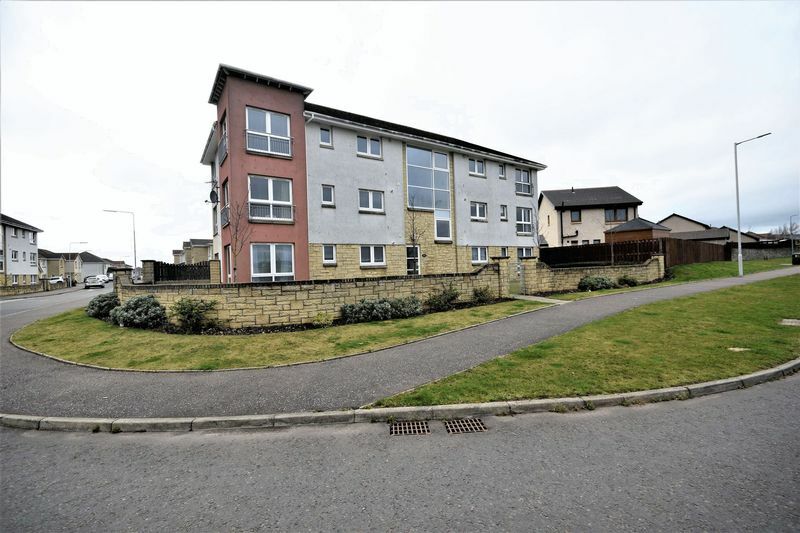 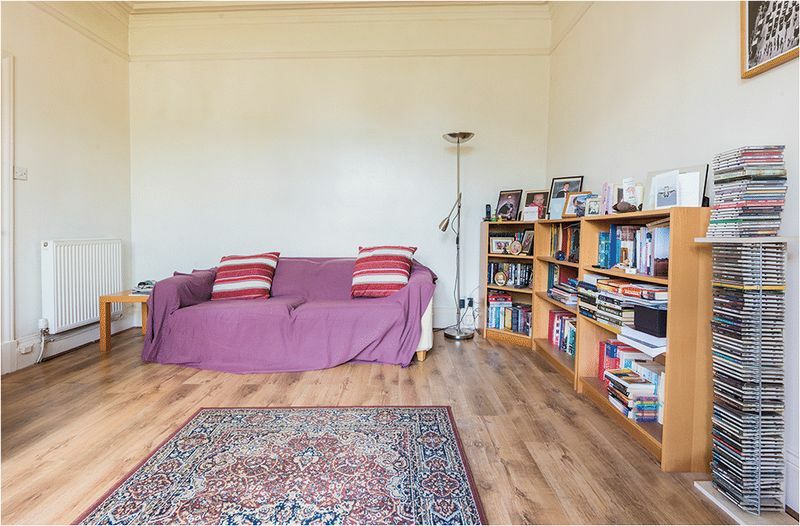 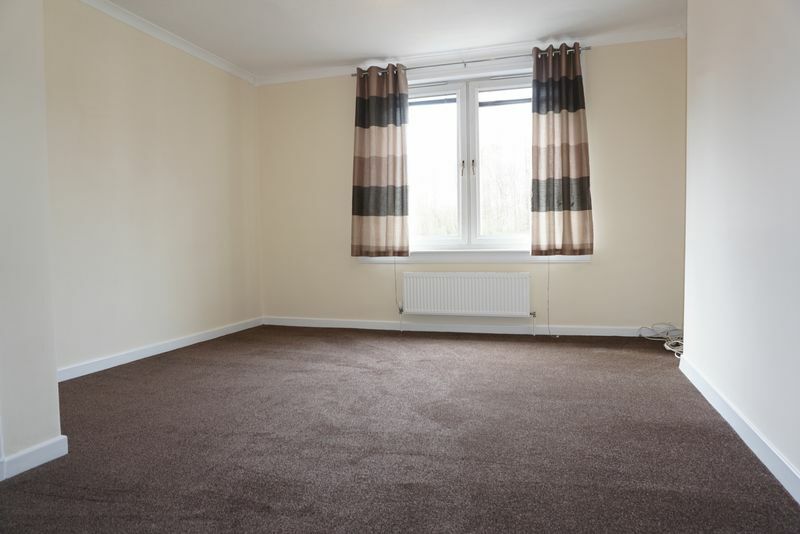 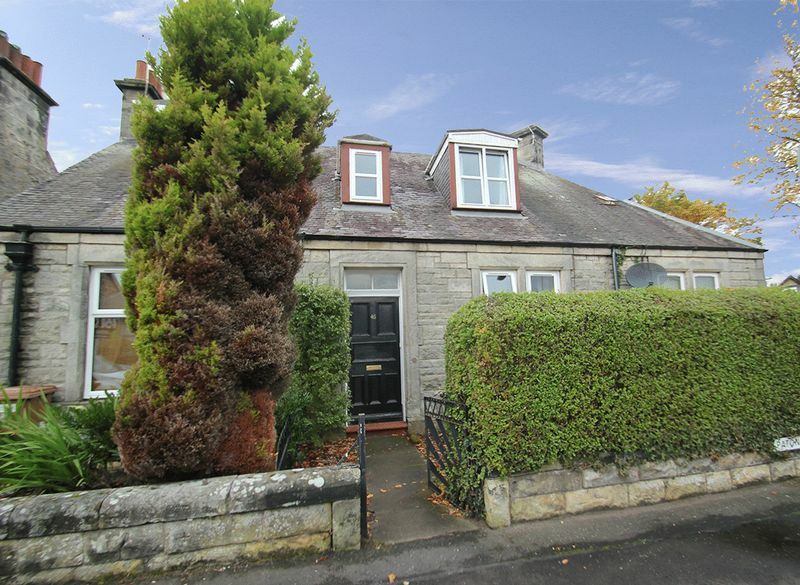 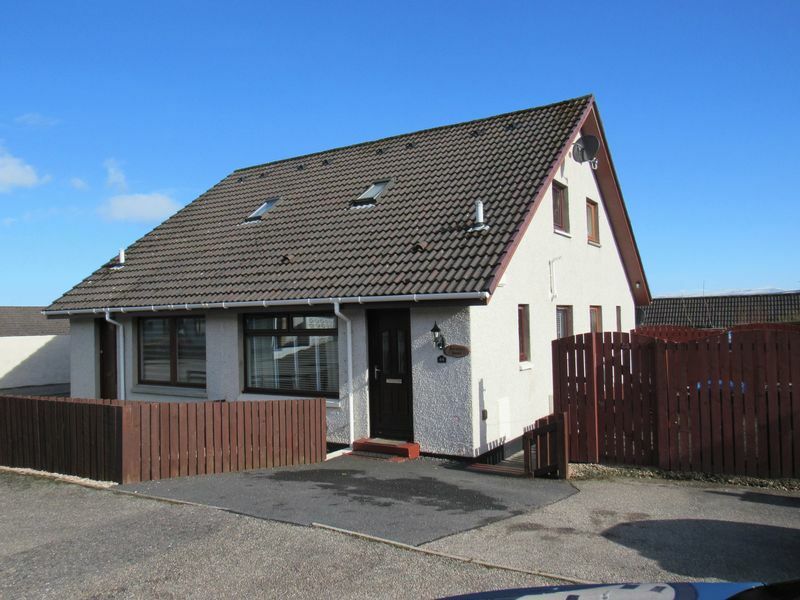 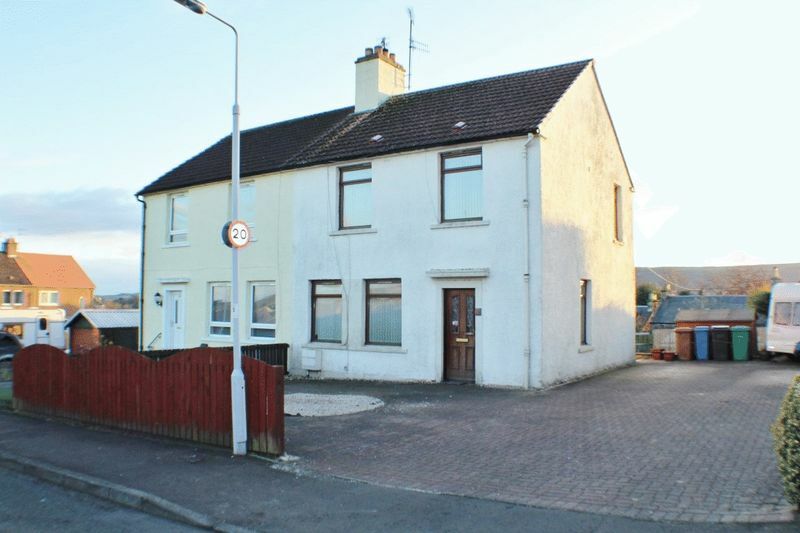 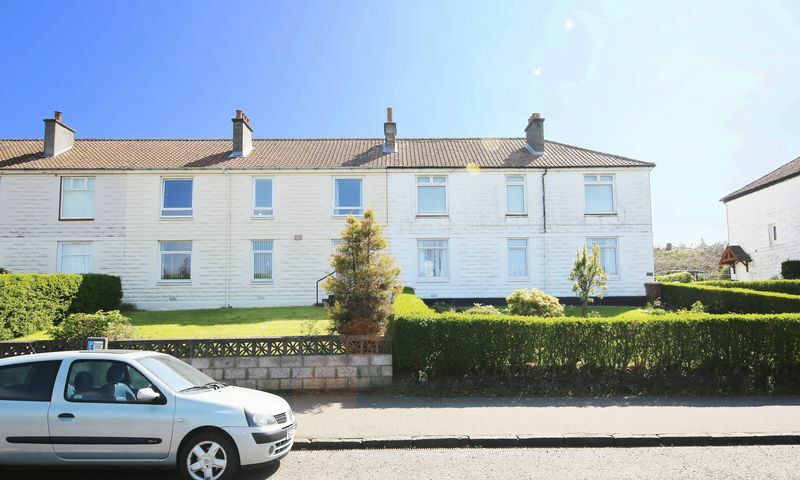 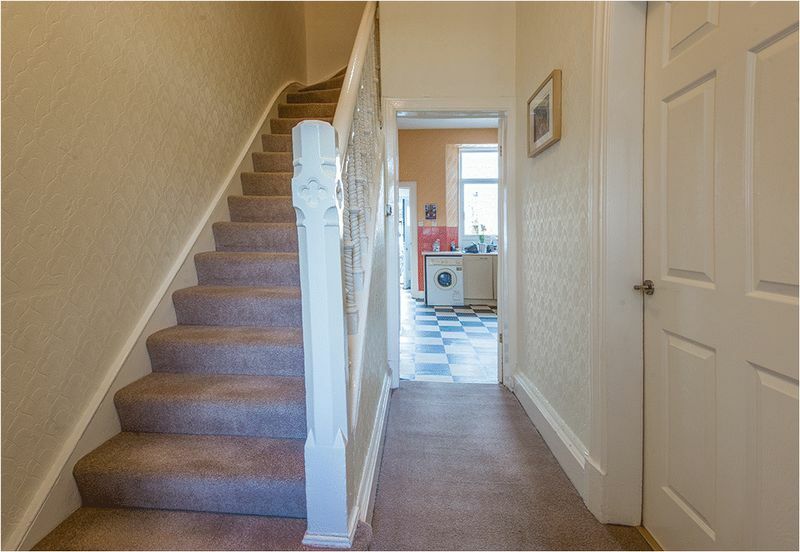 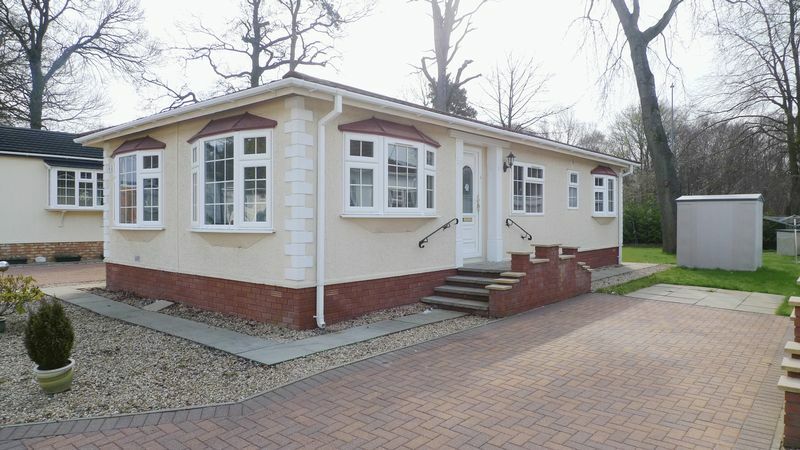 Located in the ever popular Dunnikier Estate area of the town and convenient for local primary school. 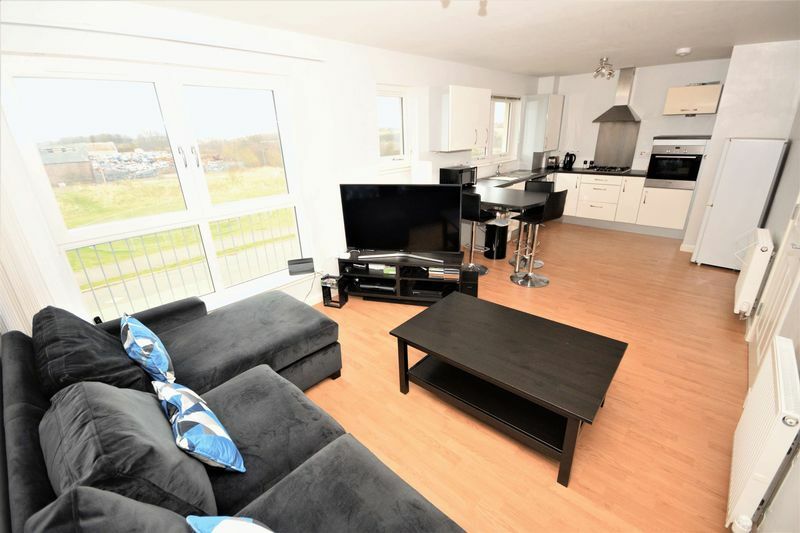 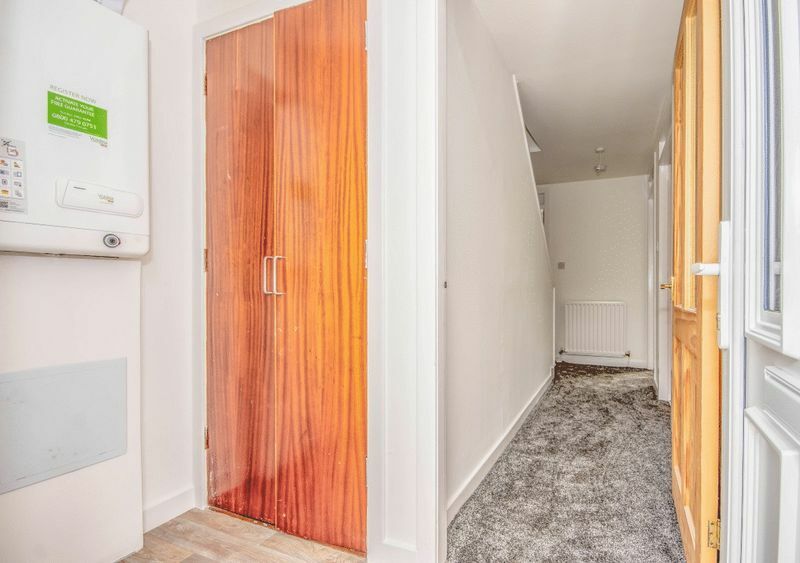 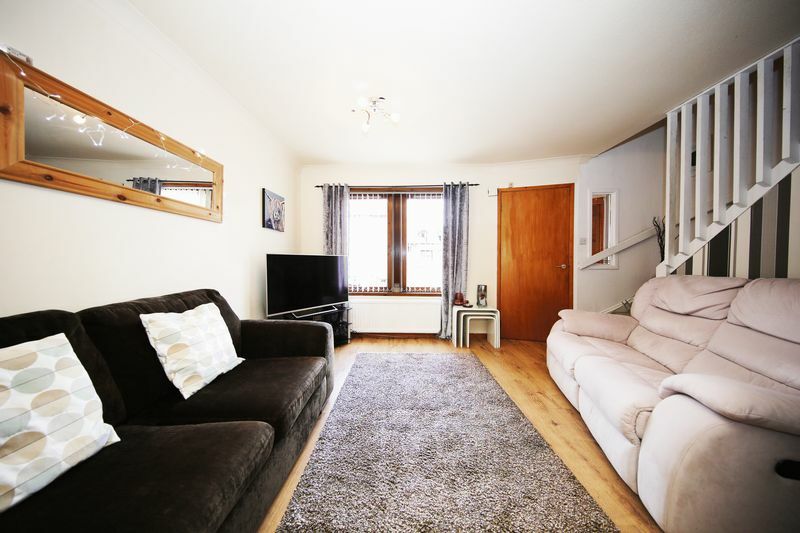 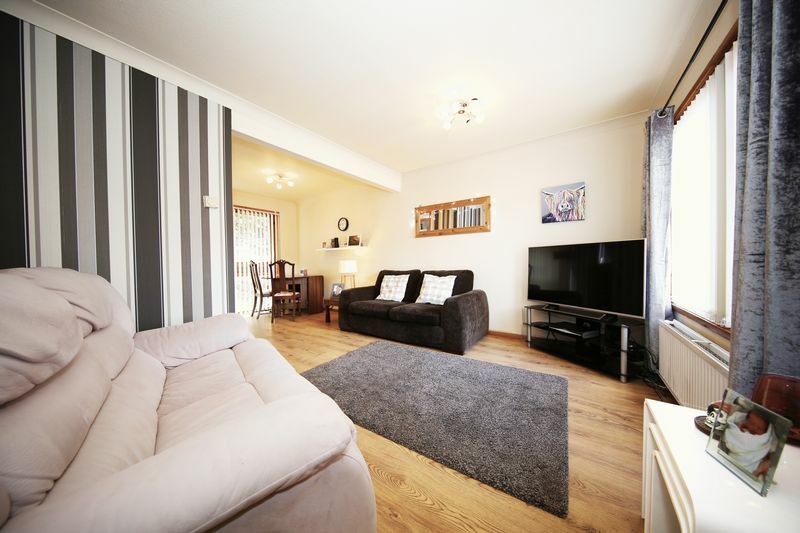 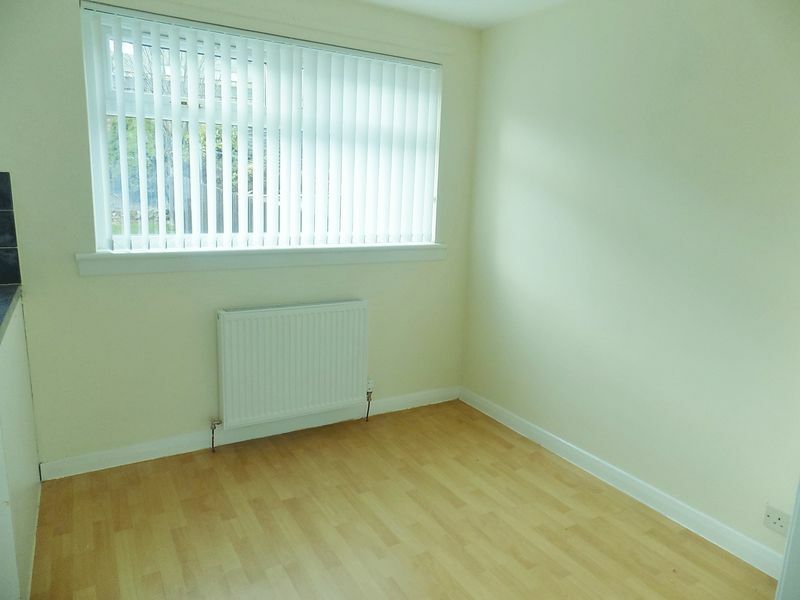 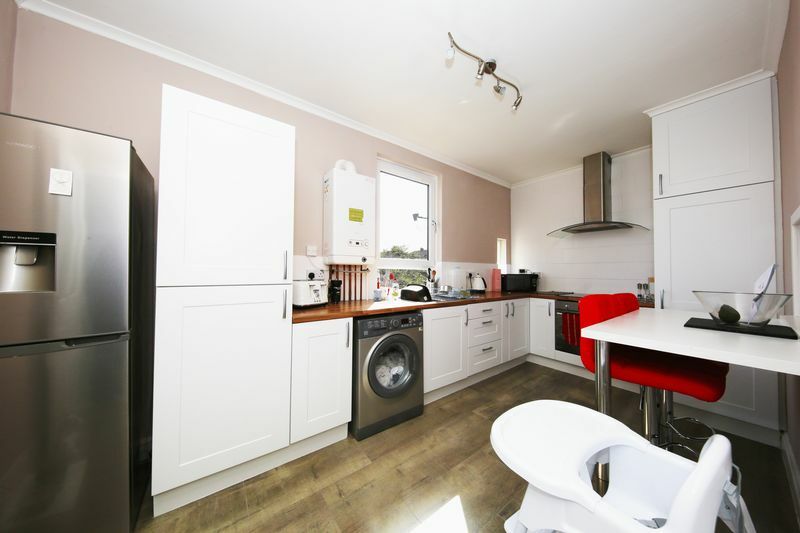 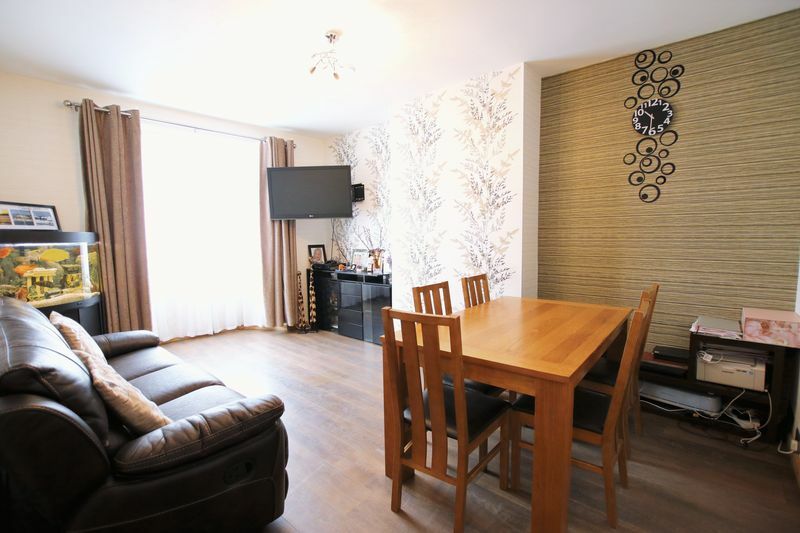 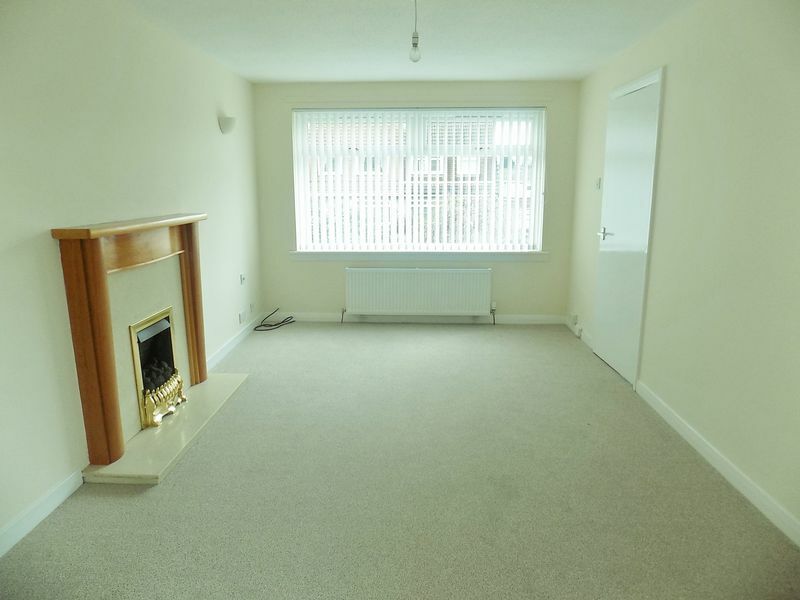 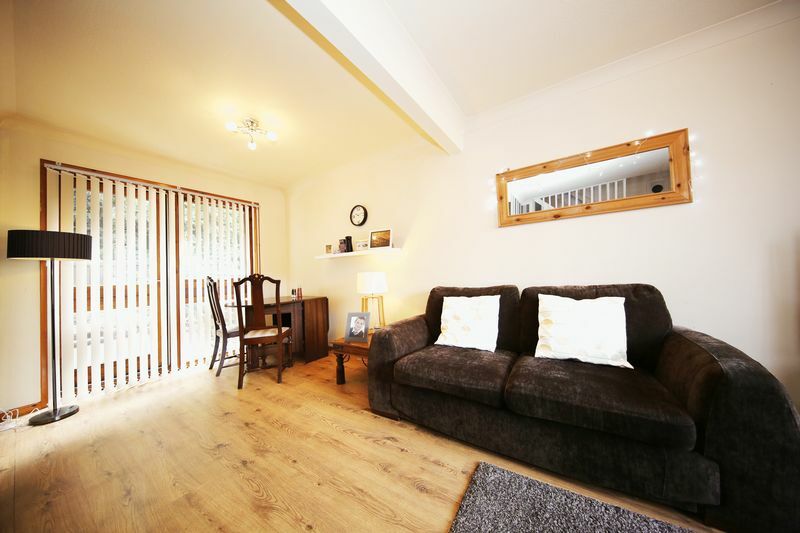 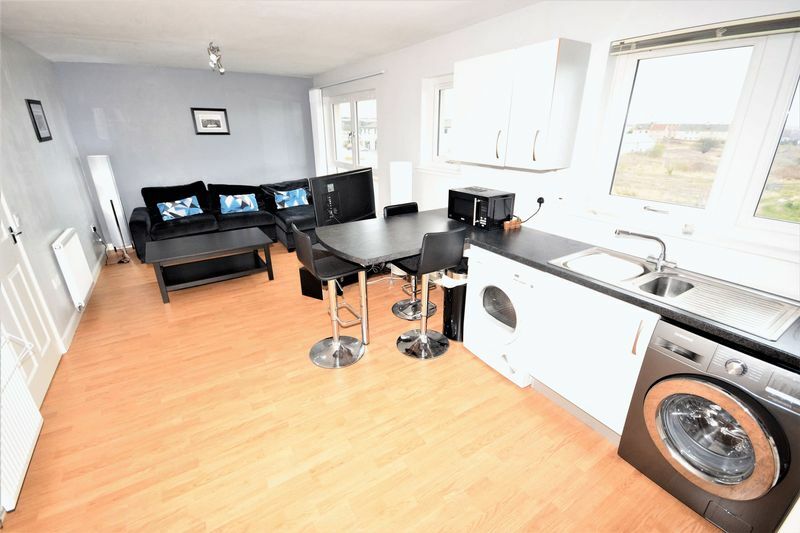 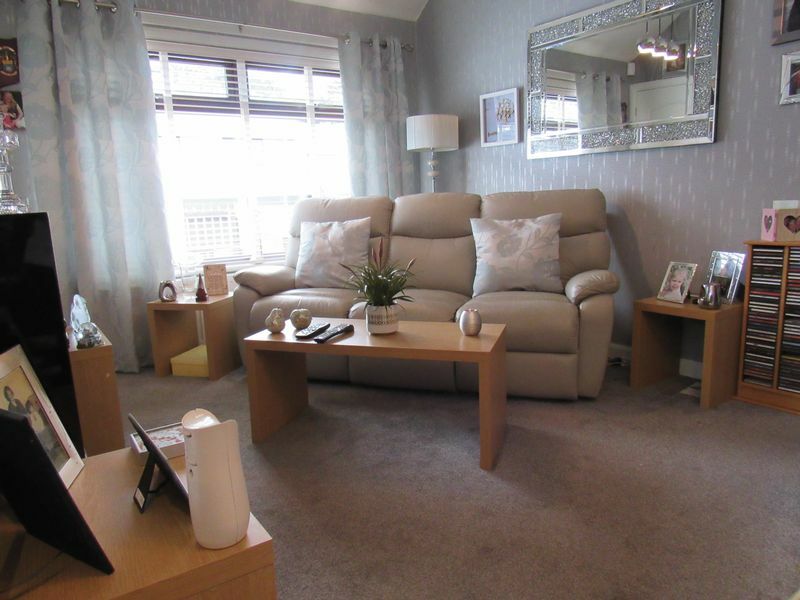 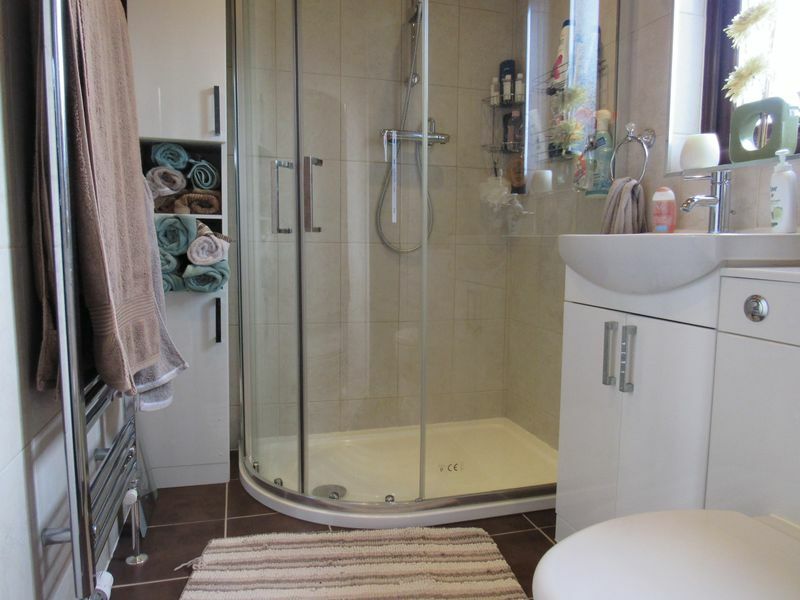 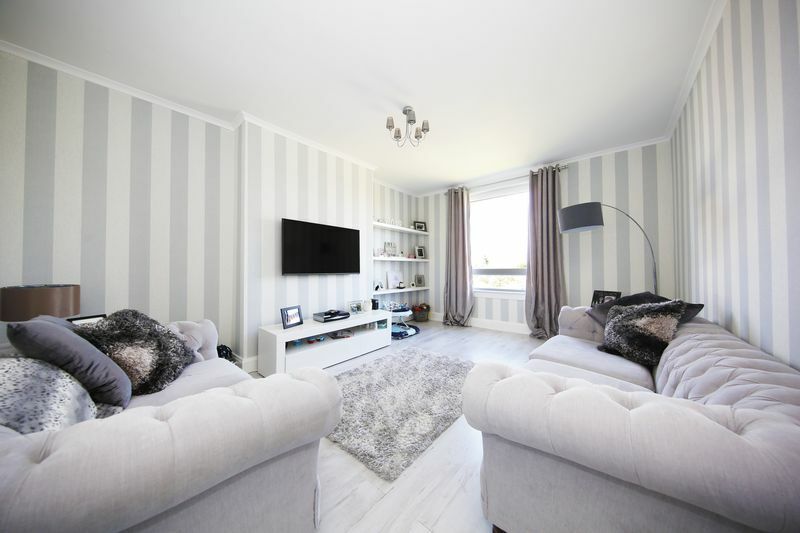 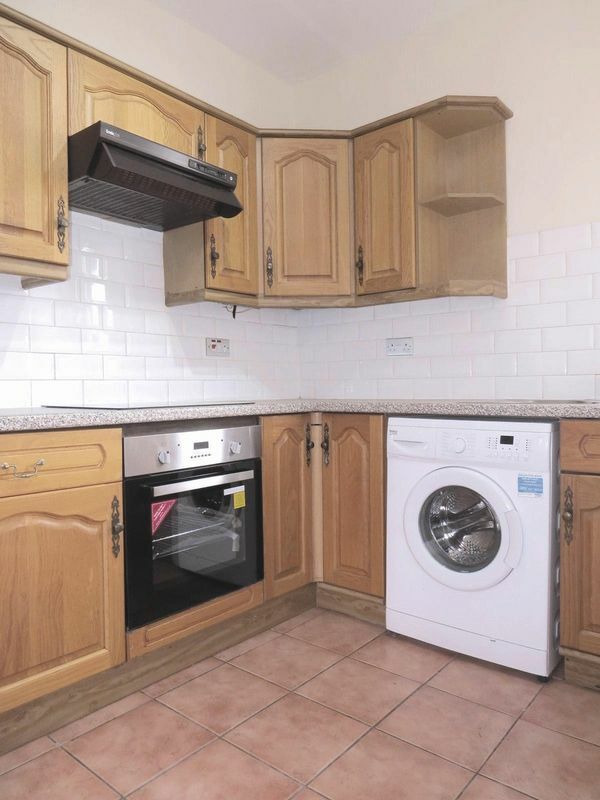 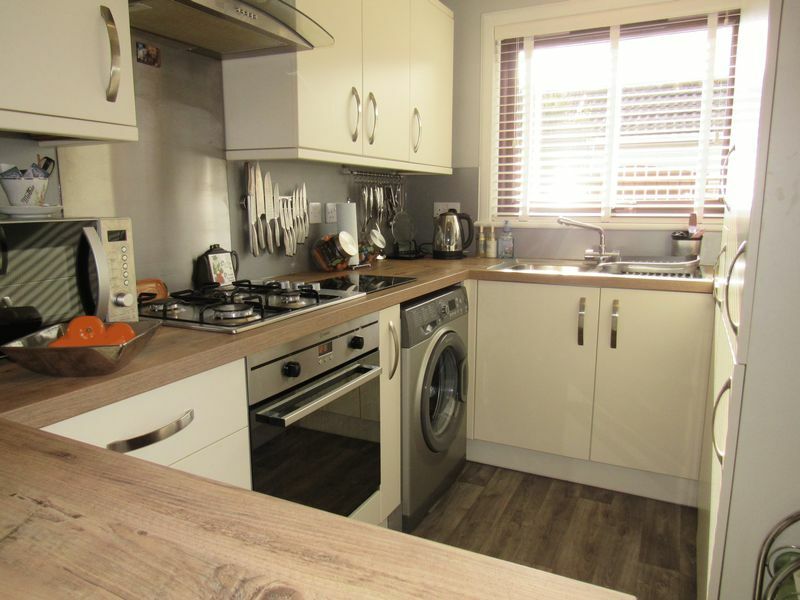 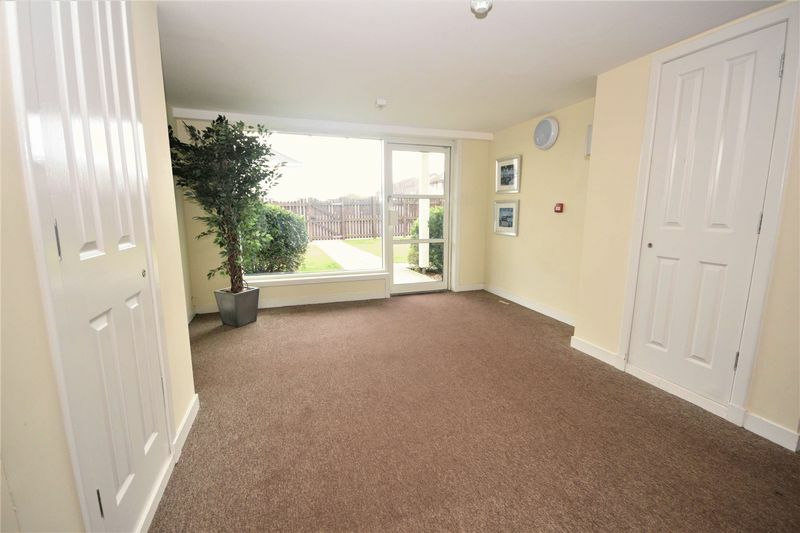 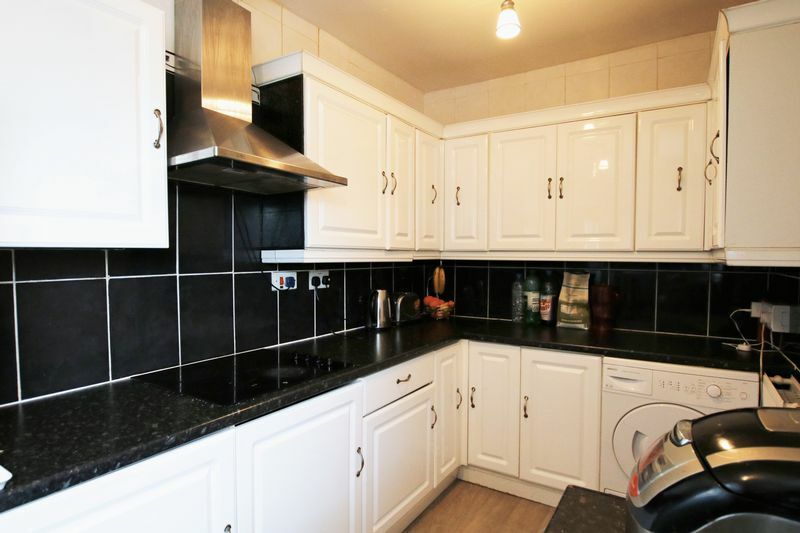 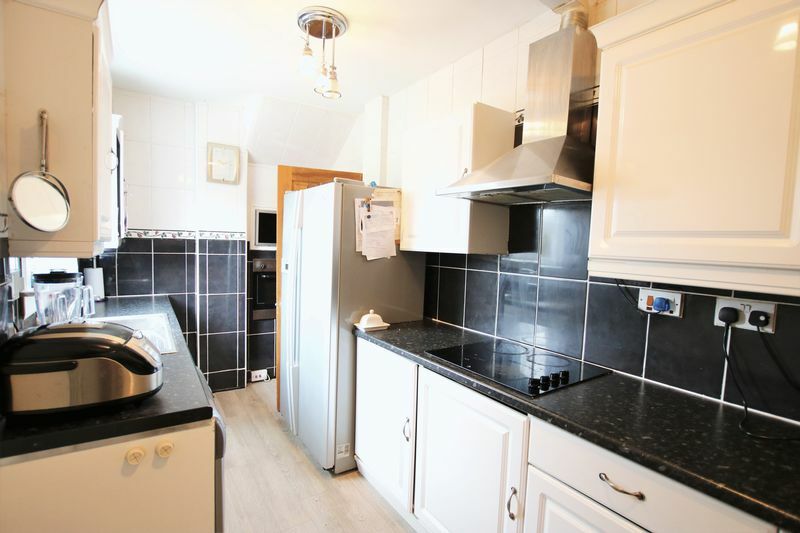 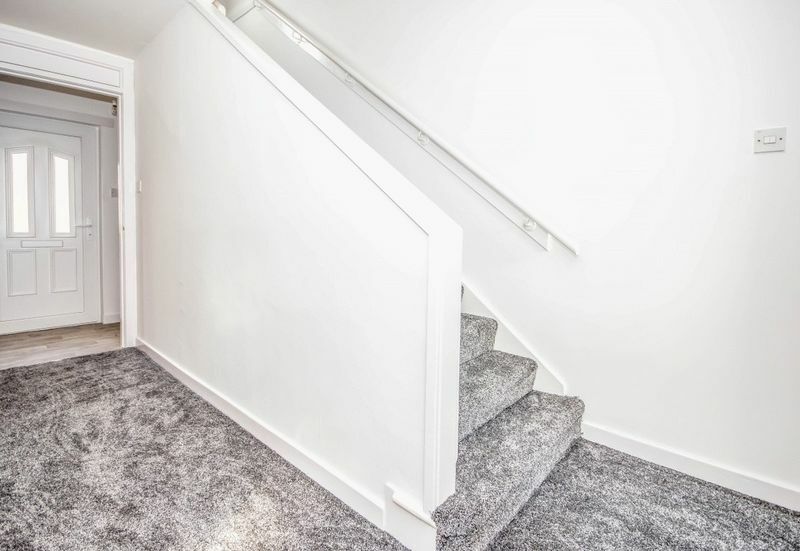 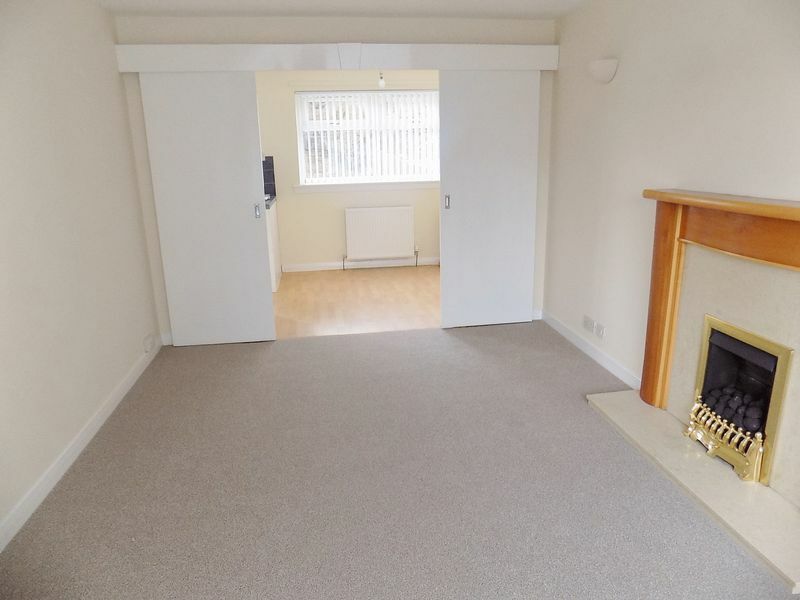 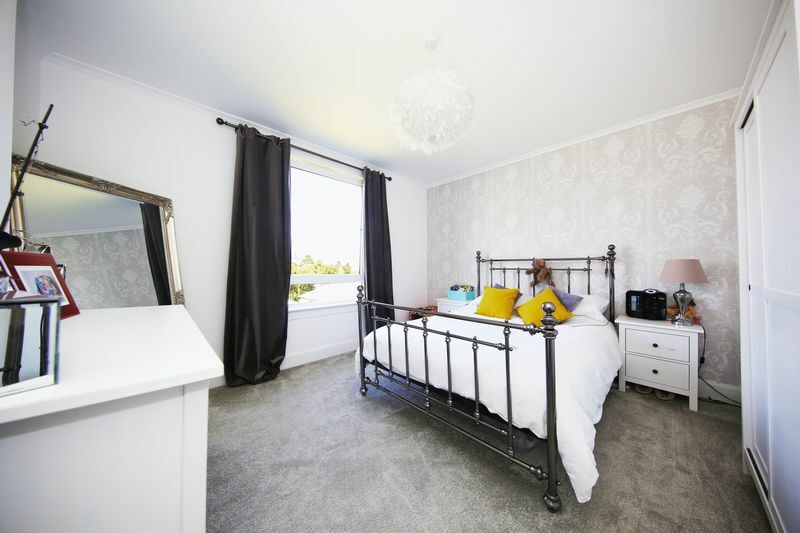 This modern 2 bedroom Semi Detached villa is well presented and also has lounge, dining/kitchen, lower shower room and upper shower room to a wet room specification. 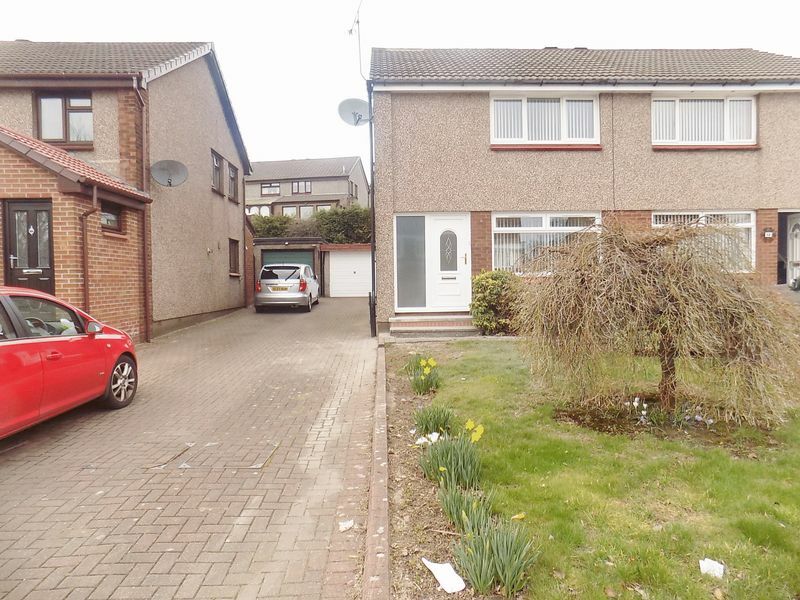 Front and rear garden ground with mono blocked driveway to the detached garage. 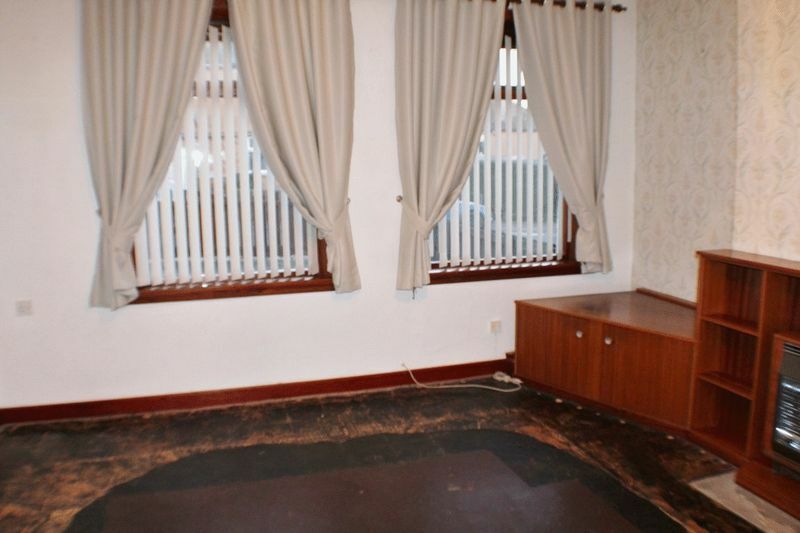 Double glazing and gas central heating.... 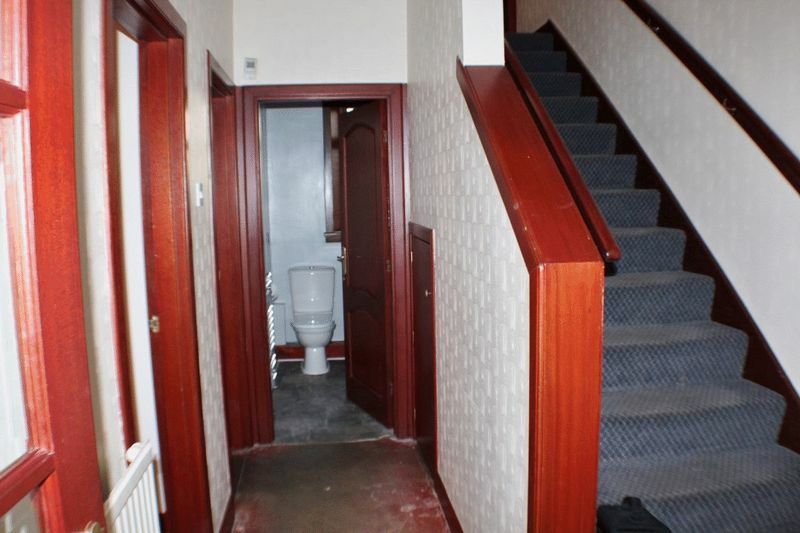 Early entry possible.....as no chain involved .